Beautify your WordPress content. Trusted by 100K+ small businesses to build a professional online presence. The Customizr Pro theme is designed to increase your number of visitors. It allows anyone to create a professional and mobile friendly website in a few minutes, with conversion oriented features. 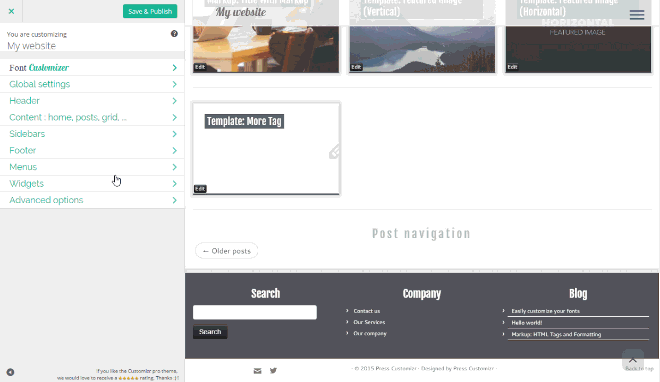 ★★★★★ Premium version of our popular Customizr free theme, powering 100K+ websites and best rated theme of all times on WordPress.org as of April 22nd 2019 with 874 five stars reviews. (source : http://wordpress.org/themes/customizr/). We stand by quality of our themes. 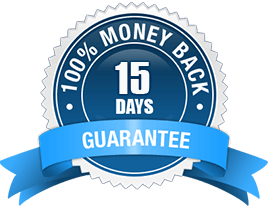 If your purchase isn't working out, simply let us know within 15 days and we'll refund you right away. All plans allow you to install and use Customizr Pro for an unlimited period of time, and receive free updates and support for one year or without limitations depending on your plan. Thousands of Customizr fans can’t be wrong. 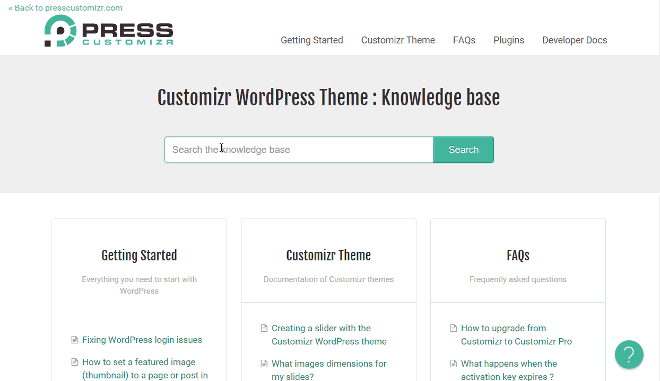 Users of the Customizr theme have created successful websites for their businesses or personal sites. We are proud to receive incredible feedbacks. 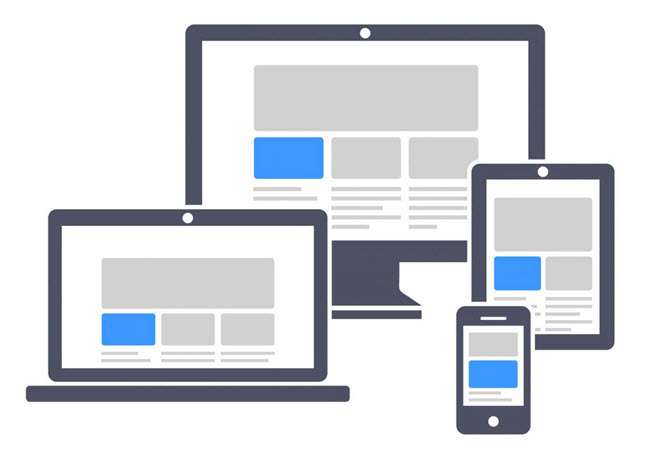 Your visitors expect a perfect experience on mobile devices. In 2019, more people search on mobile phones than computers, and your visitors are five times more likely to leave a mobile site that isn’t mobile-friendly. The Customizr theme has been designed to look almost like an app on smartphones. Our technology loads your posts and images just before becoming visible when scrolling down, which makes your site very fast and nice to read on mobile devices. Web Design is 95% typography. Customizr Pro includes a totally unique font customizer module ( worth $29 as stand-alone plugin ), allowing you to instantly select and preview live 650+ Google Fonts and 40+ effects. Any text of your site can be customized : titles, paragraphs, links, or even custom css selectors. 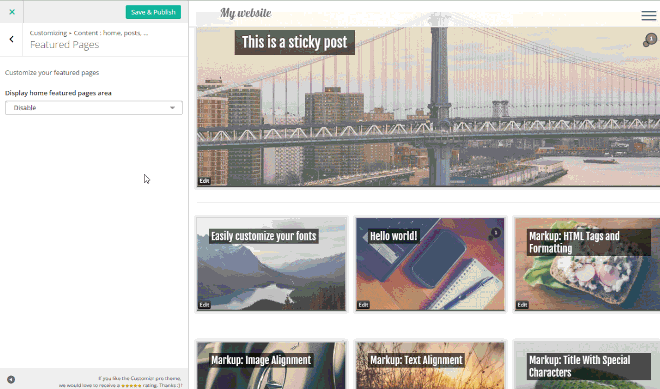 Take full control of your posts or portfolio grids with many customizations features and effects : you'll rediscover how attractive a list of posts can be. Your visitors want to see more pictures ! Feature your work or products as gallery carousels on your home or blog page, and without slowing down your website : our technology loads your images on demand. Documented here. Feature any content (post, pages, custom post type) of your website on your most visited page : home. Also available as a standalone plugin working in any WordPress theme : the Featured Pages Unlimited plugin (worth $29 as stand-alone plugin). 100% compatible with WooCommerce 3.0 to create your online store. 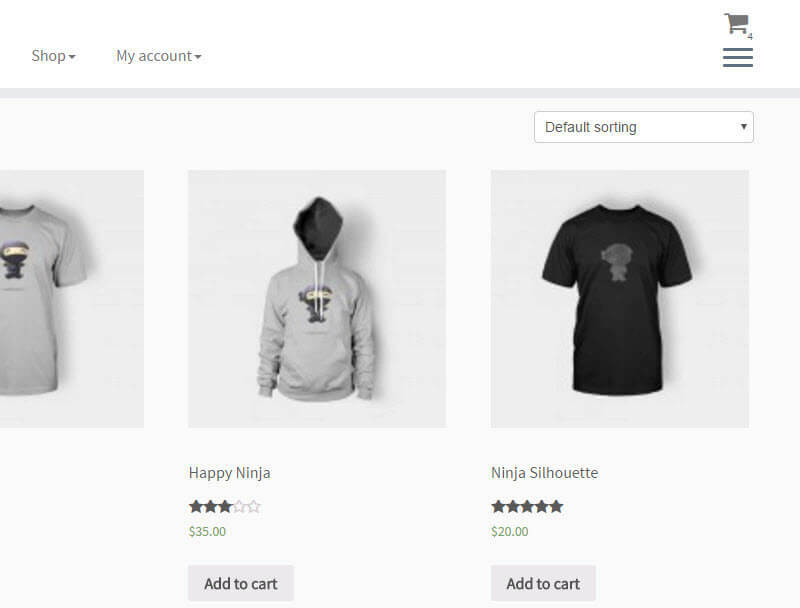 Start selling your products with Customizr Pro and WooCommerce. The theme includes features like a header shopping cart or a clean and professional product list grid. 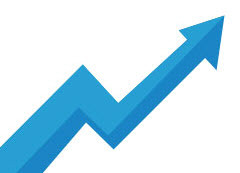 We are continuously improving our product to provide an optimal user experience for your visitors. With the Customizr theme, your website loads fast and adapts nicely on any device : smartphone, tablet, laptop, or desktop. We're putting a lot of work in our documentation and we hope you'll love browsing it. You can instantly find answers with our suggested results. If you think something is missing, contact us and we'll add it. 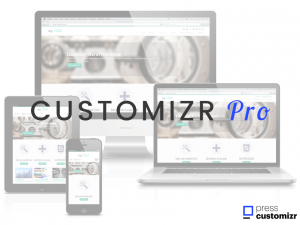 Customizr Pro is super easy to use, but if you need help, our team of developer is here to make your life easier. That's why our beloved customers give us industry leading happiness ratings. Our average resolution time is less than 12h00. Upgrading to Customizr Pro is simple and safe. 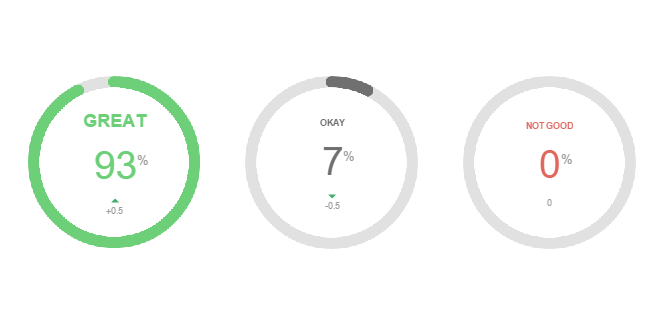 Based on our users feedback, we decided not to add too many unnecessary features that are often slowing down websites. We have, rather, focused on the key ones that help you increase your trafic and engage your visitors. Featured Pages Unlimited . Engaging your visitors has never been easier. Feature any content on your home page. Worth $29 as stand-alone plugin. Contact Informations Block . Optional pro module to display various contact infos and opening hours on top of your header. Infinite Scroll. In the Customizr Pro theme, you can enable the infinite scrolling for any list of posts, like on your home page for example. Your posts are loaded dynamically as your visitors scroll down the page, like on a Facebook wall. This significantly speed up your website, in particular on mobile devices. Check how cool it looks on your mobile in the demo. Post Grid Customizer . 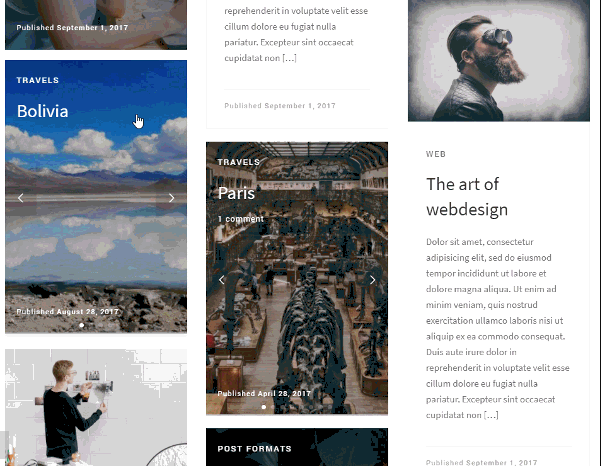 Turn your blog posts and portfolio into clean and fluid grids with a masonry layout on desktop devices and looking perfect on mobiles. 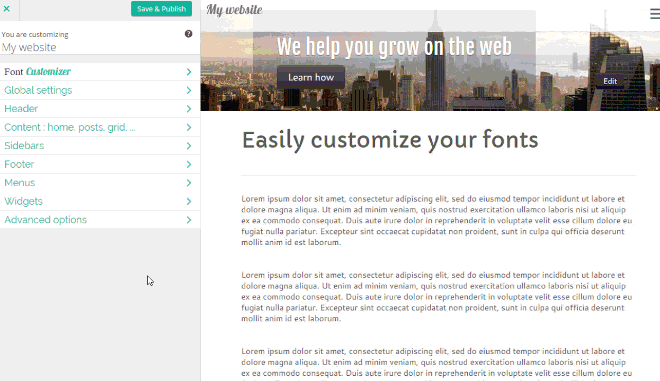 Footer Customizer . Easily customize your footer credits and copyrights in live preview. 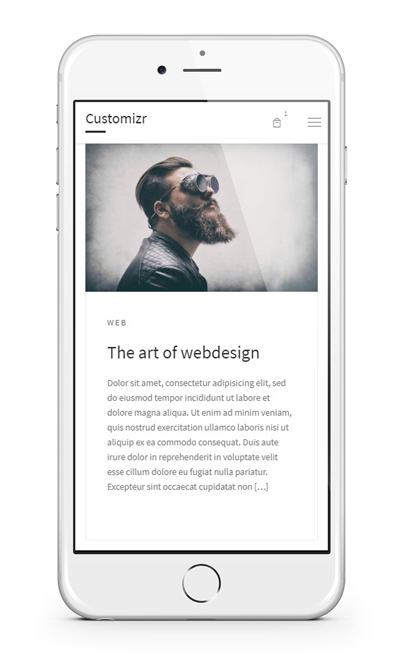 Display a full width and mobile ready carousel of your latest posts in any posts or pages in a few clicks. You can also pick a specific post category for your carousel. Menu Customizer . Reveal your side menu with a collection of cool effects. Custom Scripts . Add your Google Analytics or any custom scripts and css stylesheets safely from the live customizer. Free updates and support(*). As a Customizr Pro user, you have access to automatic updates from your WordPress dashboard and support by email. Comprehensive documentation. Customizr Pro is super easy to use. But if you need help, you'll find answers in our complete online documentation. (*) We release an average of 2 updates by months including new features, plugin compatibility fixes, bug fixes. We always test the newest WordPress version several weeks before the official release to make sure it is 100% compliant with Customizr Pro. fixed : a bug with the images of featured pages not displayed sometimes. fixed : wrong html5 shiv file path. improved : remove unused iphone checkboxes assets. added : an option to remove the various transparent header borders. added : registered a new Nimble builder location above the footer. fixed : php7.3 warning when using \"continue\" in a switch statement. fixed : potential compatibility issue with WordPress 5.0.
improved: new WP editor blockquote style. fixed : missing space between fancybox link attributes. added : new option to make the header absolute positionned with a transparent background, on home. added : new option to display the site title next to the logo. Enabled by default. imp : always make sure WC functions exist before calling them. imp : replace slider iphone checks with checkboxes consistent with the Gutenberg editor style. imp : better compatibility with the Gutenberg editor for post-formats metaboxes. Fix: do not wrap ol item counters. Fix: do not print related posts by tags when the post has no tags. Impr: improve some woocommerce checkout elements alignment. Impr: when reacting to the post-load event make sure the response object is defined. Fix: radio and checkboxes style that should be applied only to relevant elements to avoid plugin conflits ( contact forms plugins for example ). Fix: GDPR compliance comment-form-cookies-consent label and input appearance. Fix: search form close icon visual issue in IE10+. Fix: no need to enqueue the front placeholders assets when user not logged in. Fix: make sure the mfp gallery left arrow is correctly aligned. Imp: make sure .navbar-brand height is set to auto to avoid issues with bootstrap3 based plugins. Imp: build/delete retina version of pdf thumbnails. Also improve remove retina images logic. Imp: decrease space above WooCommerce page title. Fix: author meta link pointing to wrong URL. Fix: make sure our col*auto always have a max-width of 100%. Imp: remove post \'hentry\' class when current post type is a page since author and published/update metas will not be printed in pages. In blog/archives or single posts showing those metas is up to the user. Imp: add horizontal widget area before the footer. Imp: added various dismissable placeholders and notices on front with direct link to the live customizer. Fix: tagline visibility in mobiles when shown in desktop topbar. Fix: topbar menu not displayed in fresh installs. Fix: move hardcoded contact-info CSS rule into theme stylesheed. Fix: fix RTL article\'s hierarchical tax separator. Fix: fix checkbox/radio compatibility with WPForms by reverting the webkit appearance override. Fix: RTL breadcrumb separator displayed with wrong direction. Fix: decrease regular submenu top to 15px. Added : Doc search in the theme admin page \"About Customizr\"
Imp : footer credits translation strings and link title. Added : [pro] Add gallery carousels for gallery post formats in lists of posts : masonry and alternate thumbnails type. Imp : snaked submenu caret moved and rotated on the relevant side when \"snaking\"
Imp: improve ol/ul margins in .tc-content-inner (.entry-content). Fixes #1183 Also slightly improve the cite element style. fixed : Font Customizer, avoid double slashes when defining wfc base url. Double slash might hurt caching plugins as when specifying the path of the scripts to treat in a different the double slash might make the match fail. Which is what happens with w3tc for example. Fix: use wp_sprintf to avoid Warning sprintf(): Too few arguments. Fix: fix header layout center - menu position deps in the customizer. Removed : Swedish translations sv_SE, now part of the translation pack automatically downloaded from wordpress.org. = 1.2.35 October 28th 2016 = We did some minor improvements and fixes in this new release. No impact for child theme users. improved : Imp: add back langpacks completed on translate.wordpress.org. Needed for Customizr-Pro. note: german GTE considered our german translation as formal german. The current de_DE.po(mo) is just a copy of the de_DE_formal.po(mo) pack. Fix : blank admin error \"Can\'t use method return value in write context \"
Fix : some Swedish translation strings. Thanks to Mia Oberg. Added: Images compatibility with wp 4.4+. Added customizer options to disable the default responsive images behaviour for slider and thumbnails. Fix: allow logo transition only when both w,h are available. 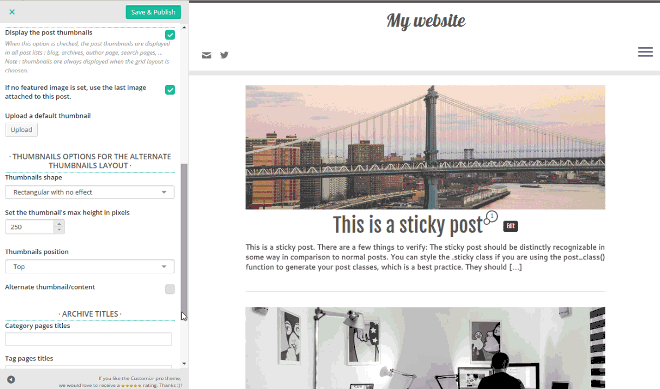 Footer : added Powered by Wordpress. Disabled by default. fix : replace Customizr favicon by the WP 4.3 site icon. Handle the transition on front end and in the customizer for users already using the Customizr favicon. fix: Featured Pages : less expensive way to grab posts/pages to select as featured page. fixed : expand on click not working for the secondary menu. added : a \"sidebars\" panel in the customizer including a social links section. (moved from global settings > Social links). Header and Footer social links checkboxes have been also moved into their respective panels. added : a theme updated notice that can be dismissed. Automatically removed after 5 prints. added : various optional front end help notices and placeholder blocks for first time users. fix : slider creation/edition bug when sorting slides due to latest slider update. added : japanese translation (ja). Thanks to Toshiyuki Tsuchiya. fix : change order of elements on RTL sites. using is_rtl() to determine the order of specific elements, instead of creating dedicated rules in CSSFIX : correcting the left/right css rules for RTL sited. Thanks to Yaacov Glezer. updated : es_ES translation. Thanks to Angel Calzado. fix : revert private taxonomy not printed. Will be added back after more tests. added : better customizer options for comments. Allow more controls on comment display. Page comments are disabled by default. updated : Swedish translation. Thanks to Tommy Wikström. FPU addon : fix the comment bubble bug. get_the_title() not used anymore.